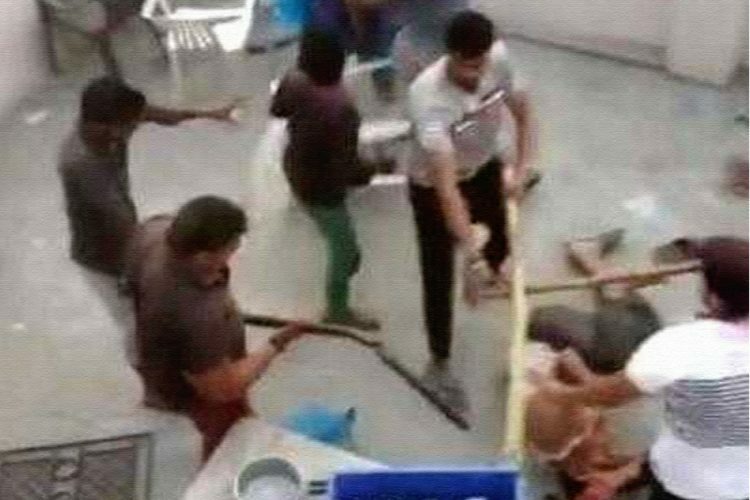 When everyone in the country was busy celebrating the festival of happiness – Holi, a group of 20-25 goons thrashed a Muslim family in their home in Gurugram. 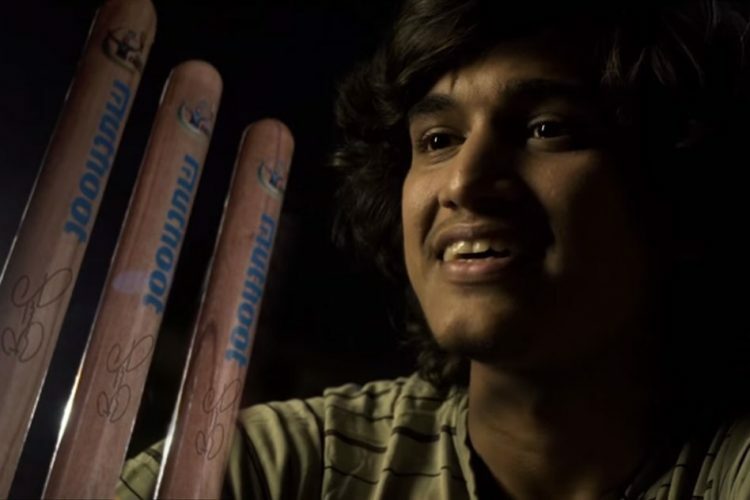 In a complaint filed by Dilshad, nephew of the owner of the house, he says that around 5 pm when he was playing cricket with other boys near his house, some 20-25 goons approached them and told them to go to Pakistan and play there. 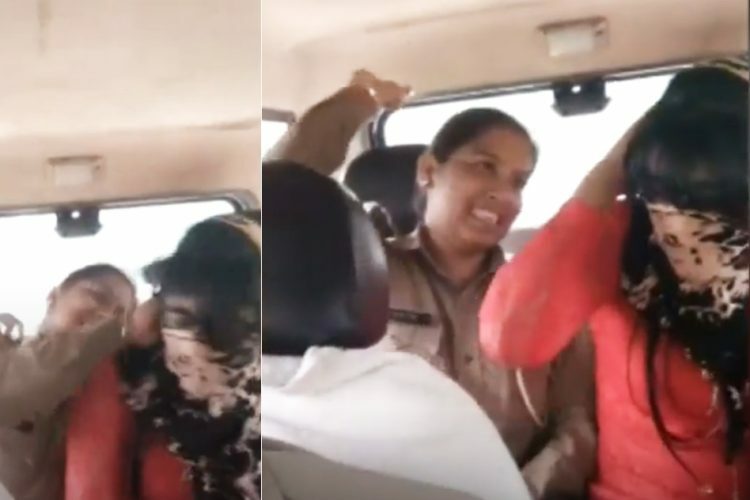 A scuffle broke out between both the sides, and when Dilshad’s uncle, Mohammad Sajid intervened, then one of the men came and allegedly slapped him. 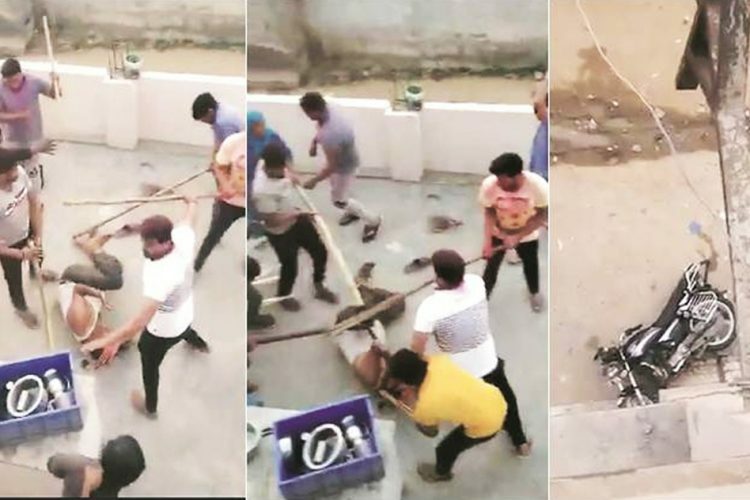 Subsequently, they saw several men coming to their home with spears, sticks, and swords who started pelting stones on their house and vandalizing the vehicles standing outside. After storming into the house, they sent all the women to the terrace, from where a girl named Danishta, shot the video of the goons beating her family members. Sameena, wife of Mohammad Sajid was in the kitchen when those men stormed into the house and started beating everyone. 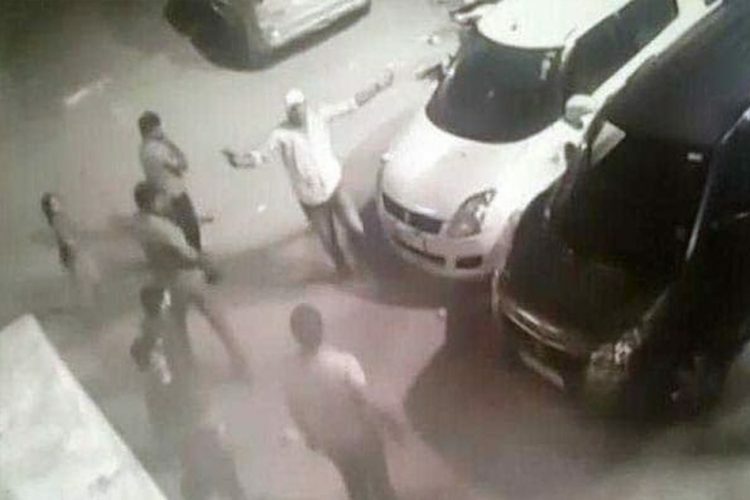 She begged them not to do that, but instead of paying any heed to her request, the men started breaking windows, cars and took away a pair of gold earrings and 25,000 rupees. Mohammad Sajid who is employed as a construction worker hails from Uttar Pradesh, and had been living in Gurgaon for the last 3 years with his wife Sameena and 6 children. An FIR has been registered under IPC sections 148, 149, 307, 323, 427, 452 and 506. 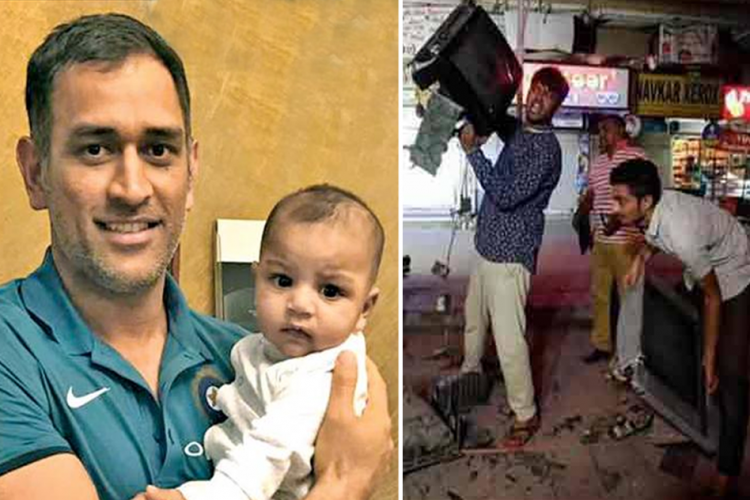 However, the investigating officer Charan Singh told The Quint that the attack began after an argument over the game of cricket and was not a communal issue. With Lok Sabha elections being around the corner, political parties are not missing any chance to attack their rivals. So after the incident, Arvind Kejriwal, Delhi’s chief minister took to Twitter for attacking the Prime Minister Narendra Modi. But the issue which needs to be highlighted after this incident is that in a country where secularism has been given an important place in the Preamble, why are some people targeting minorities?